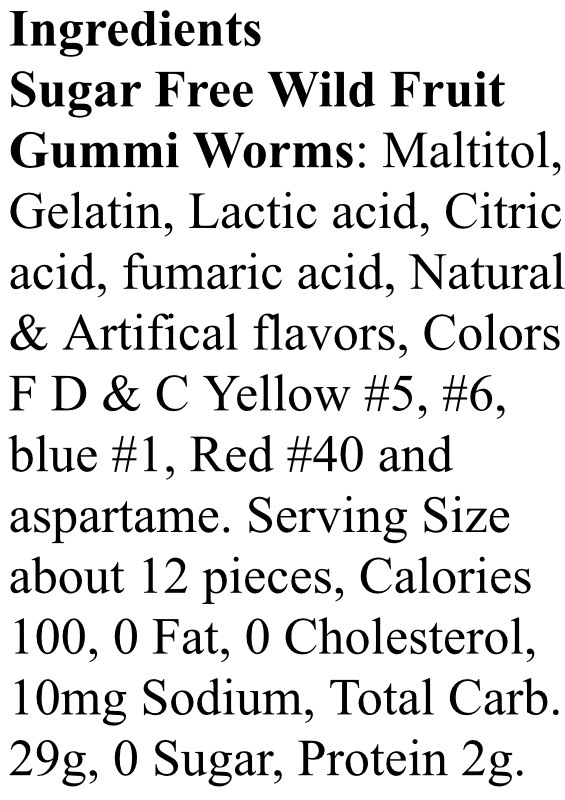 Assorted Sugar Free Gummi Fruit Worms. 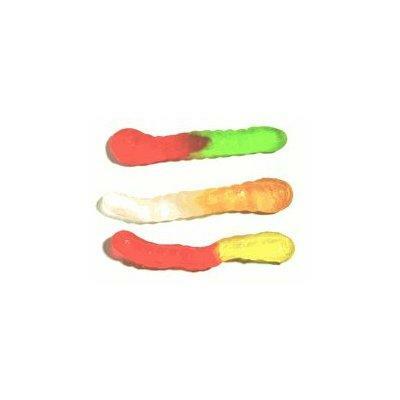 Soft, chewy, delicious gummi candy in the shape of worms! And of course this is sugar free! These are great with the same taste as the full-sugar gummi worms!